← Why do I think I need help?? So the past few month’s I have had my break ups with my Dexcom. If you know the story and get my jokes, that comment might be punny. However, my money is that Sara just rolled her eyes at me along with Kim. Oh and Jess, I love Jess she won’t verbally mock me, but I hear/see her shaking her head and just saying, “Oh Brian.” They don’t support my puns sometimes. I myself think I am hysterical (not really but someone needs to be in my corner). Anyway, so B.A.S.C. and I have had some issues. Nothing techwise I love what I see. I just love it so much I like to make tech support send me new ones, every time the little microusb door breaks off on me. That being said, and that being the only “issue”, B.A.S.C. and I have had a great relationship. I am seeing things that I knew about but a few trends I am looking at for when I wake up. I still need to get more data, but I may need to tweak my morning basal slightly. For that I might need to do some Basal testing, but I will wait until I get to hang out with my new endo. I hope I like him…. I digress. So yeah, I am seeing things and loving the trends and patterns. So here’s hoping that they all work out. 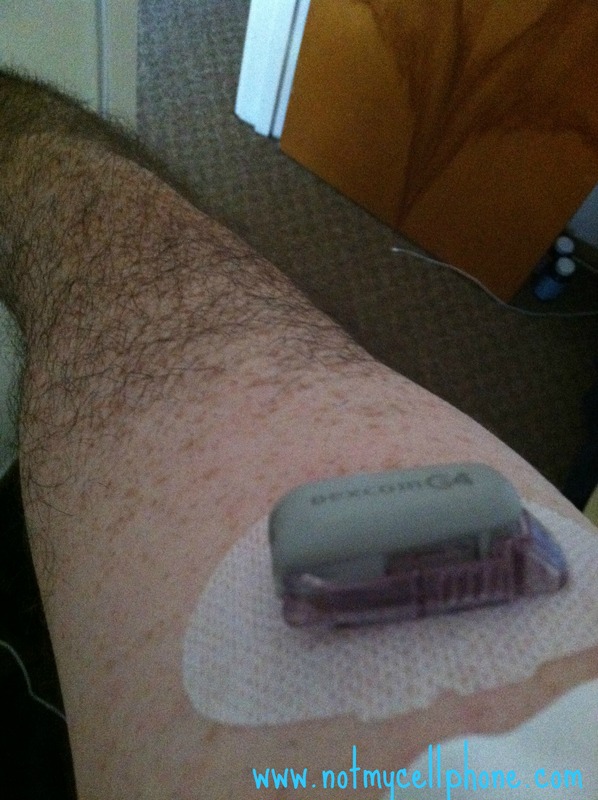 The thing though with my Dexcom all goes back to it’s durability. So I ponied up some money and bought Tallygear’s G4 case, for a little extra protection. Mind you the case is not really built to protect so to speak. Tallygear’s website says: “this case was designed specifically so your Dexcom G4 Receiver has a safe pocket to slip into so it is always close at hand.” So yes, the case is safer for when I like to throw the receiver off my bed in the middle of the night while I am asleep. Pillows, blankets, glasses, nothing is safe on my bed when I go to sleep. Since there is no silicone case out there yet to protect the receiver, I needed a solution to help me keep this thing safer. For less than $20, this case is worth it. So far in the two weeks we have been playing together all has been good. I might not be able to use my platinum pocket as easily, but I am willing to offer that up for the “protection” offered. Honestly though the case is worth the money, plus I have used the carabiner a few times as well. The thing that matters though is keeping this amazing piece of tech same from all harm and well me. The other thing I have found to be useful in the goal to make sure the sites stick well to oneself is that I have changed the angle of my arm side site as well. I know in the videos out there about placing the sensor on your arm, one thing most people do is the vertical placement. I have done this for a bit not. Lately though in order to preserve sensor life before going all tape crazy, I have changed the angle (direction?!) of my insertion. 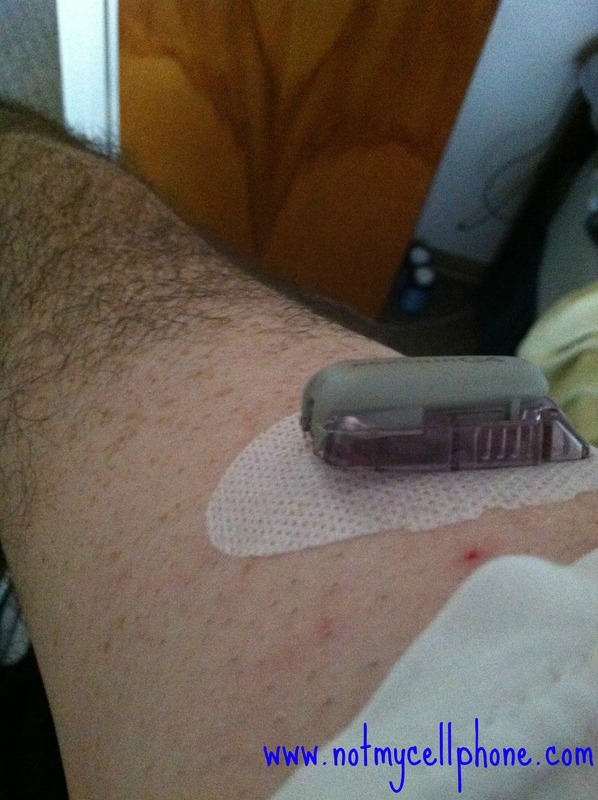 I have been playing the sensor horizontally on my arm. I have found that doing this the past three sensors has given a full 14 7 days of adhesive goodness before it starts to lose it’s stickiness. After that I tend to tape the heck out of the sensor to see if I can get my Yahtzee or Black Jack. It has helped immensely. Disclaimer #2: My writing on the Tallygear case was not influenced by anyone except my own decision or desire to protect my fourth receiver from meeting the same fates as numbers two and three did. I paid for the case and thought of spreading the word on. I am not being compensated in the least. I just love the product so far. Disclaimer #3: Despite my inference that Sara and Kim will mock me, which they will, I still love and miss them. I wish they would come play in Jersey for a bit. 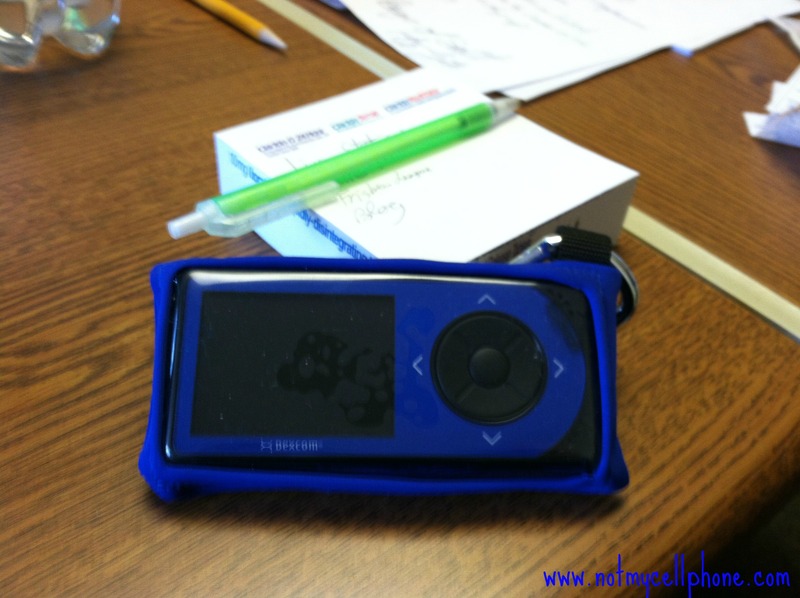 I just got my replacement Dexcom for the same reason – and – I just ordered a Tallygear case. Nice, hope it works out for you. If nothing else the door is only exposed for a minute not the constant exposure otherwise.